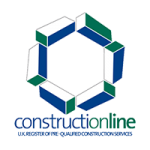 London and Kent Construction Ltd is more than a firm of builders. We are local traders, proud to serve local residents and businesses. 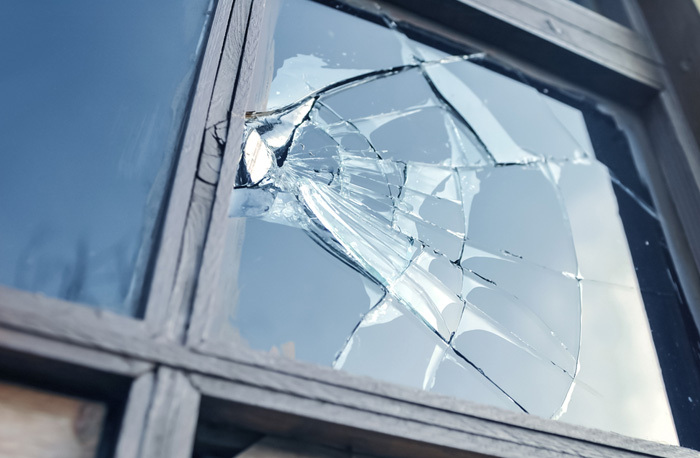 If your property has been damaged by burglars, London and Kent Construction Ltd can help, with our friendly, compassionate burglary repairs service. Being the victim of a burglary can be a very traumatic experience. Aside from the loss and damage caused by intruders, the emotional toll is high, too. At London and Kent Construction Ltd we understand that burglary victims need people they trust to repair burglary damage and help to safeguard the home against future crime. 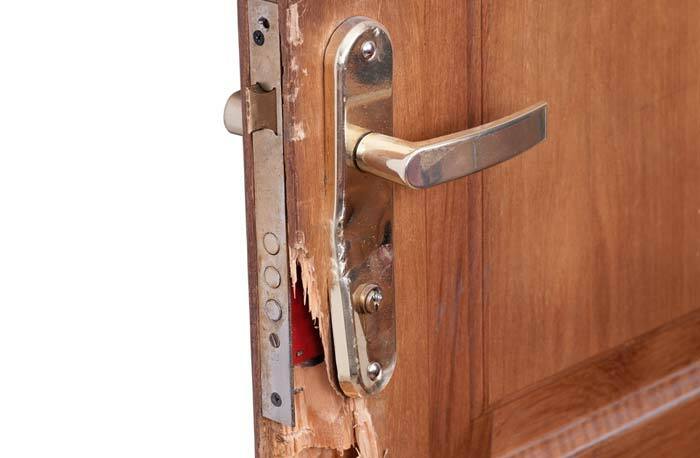 Our compassionate, friendly and trustworthy team members are at hand to help with the emergency repairs of your property caused by the intruder. We are approved to undertake insurance works but we require our customers to pay for burglary repairs, which will then be reimbursed by their insurer, less any agreed excess. Our team consists of a range of skilled tradesmen and women, including carpenters, locksmiths, glaziers and an emergency response team. The first response team will come to your home and deal with any immediate issues, such as boarding up broken doors and windows, to ensure that your home is secured in the short term. We also offer a cleaning service, which is beneficial to victims of burglary; we will help to eradicate any trace of the crime in a bid to save you undue distress. Few things are more important than feeling safe and secure in your home. There are some simple security measures that can give you peace of mind when your home is left unoccupied, as well as when you are in the house. In addition to burglary repairs and insurance works, we offer a property security and maintenance service that covers all aspects of your home’s security. Good home security is invaluable: it can help to reduce your insurance premiums, protect your home and, perhaps most importantly, help you to feel safe and confident in your home again. For more information about protecting your home from intruders, take a look at this link. Our services are in high demand, because we are trusted and known locally. Because of this, we only usually take on jobs in postcode areas SE2 – SE28, DA1 – DA18, BR1 – BR8 and TN1 – TN40. 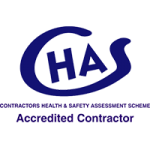 We are proud of the high standards and professional service that we offer to residential and commercial customers. No matter how big or small a job is, we insist upon attention to detail, a friendly service and great value. 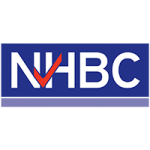 In order to maintain our high standards in everything that we do, we are members of The Contractors’ Health and Safety Assessment Scheme, Constructionline and NHBC.